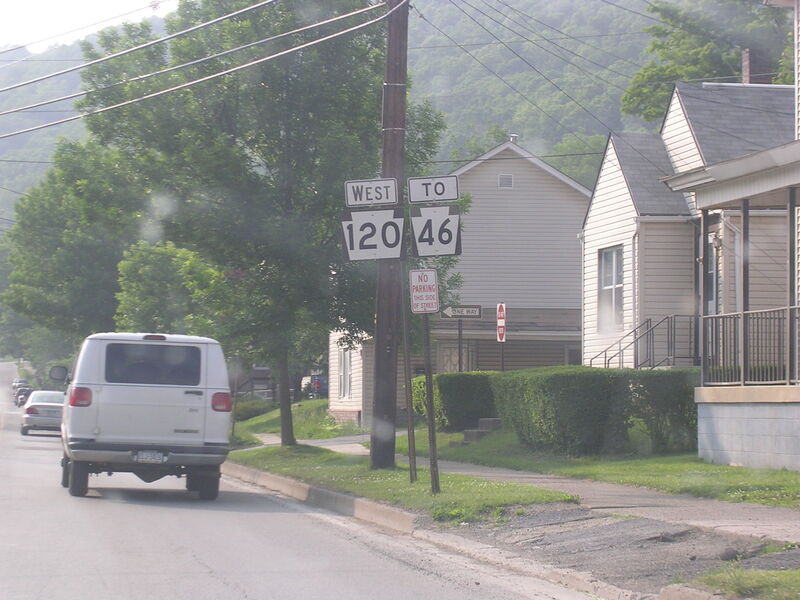 One of those towns north of Route 155 on PA 446 in Northern PA. 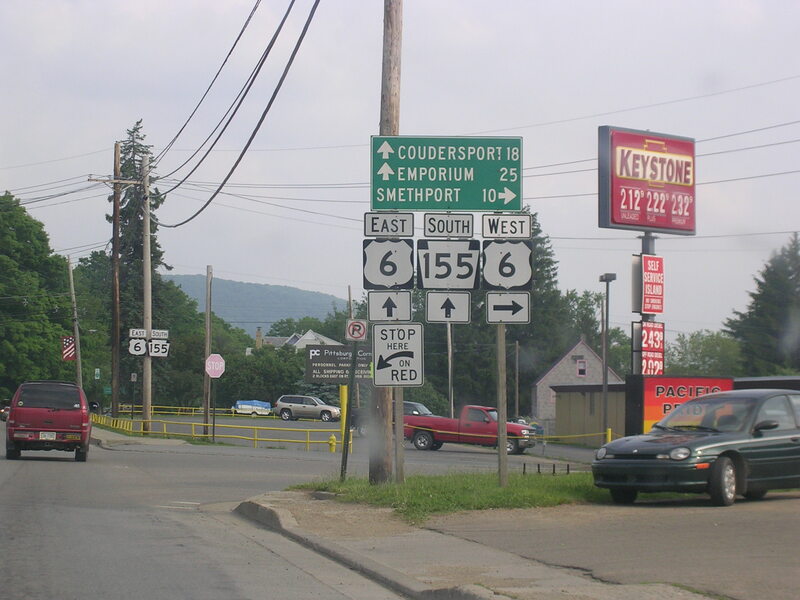 Here we split with Route 155. 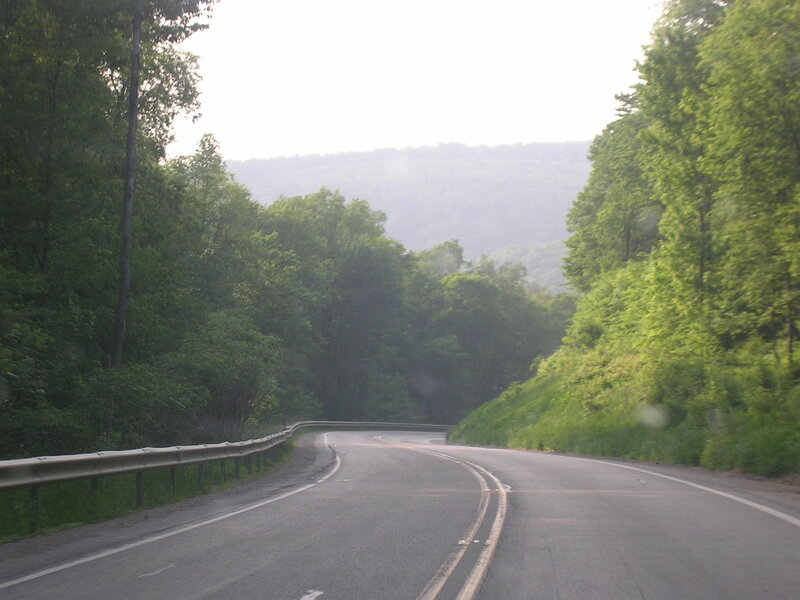 A foresty scene on PA 155. 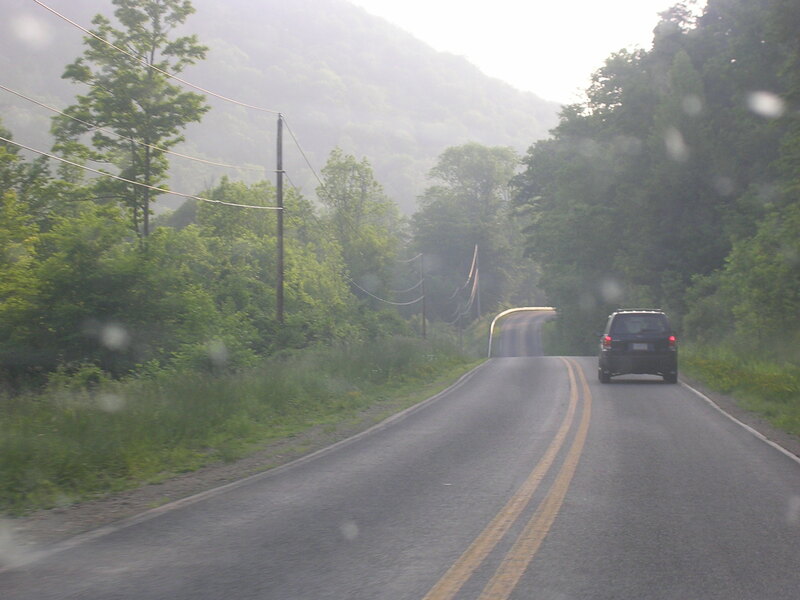 This was a pretty road. 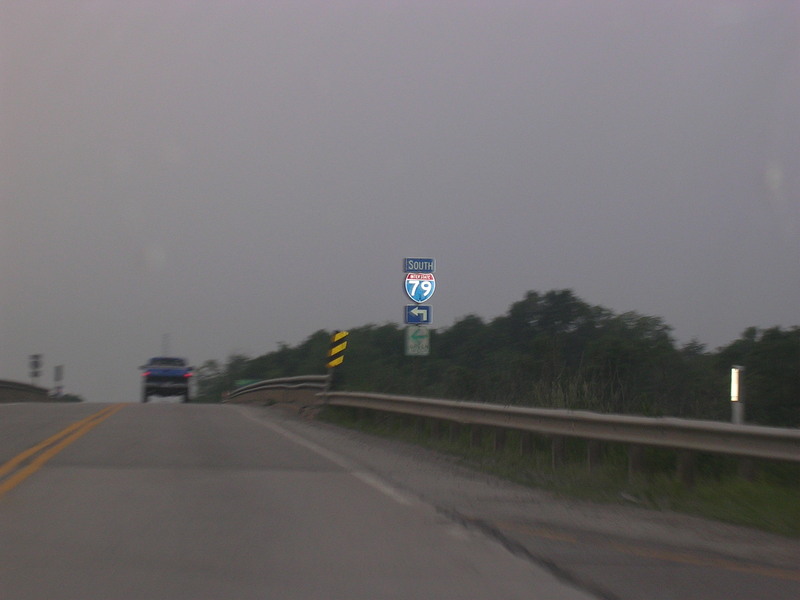 At US 6. I have no clue why I snapped this photo. 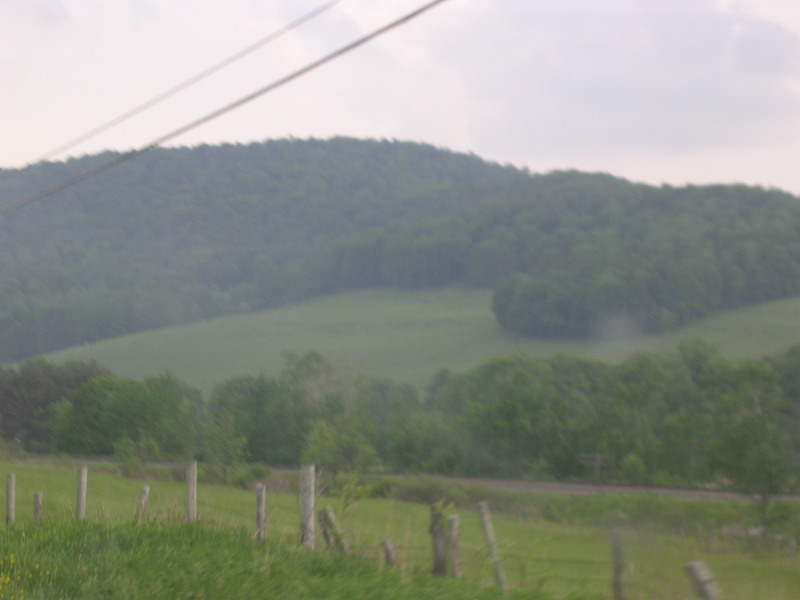 The mountainside. 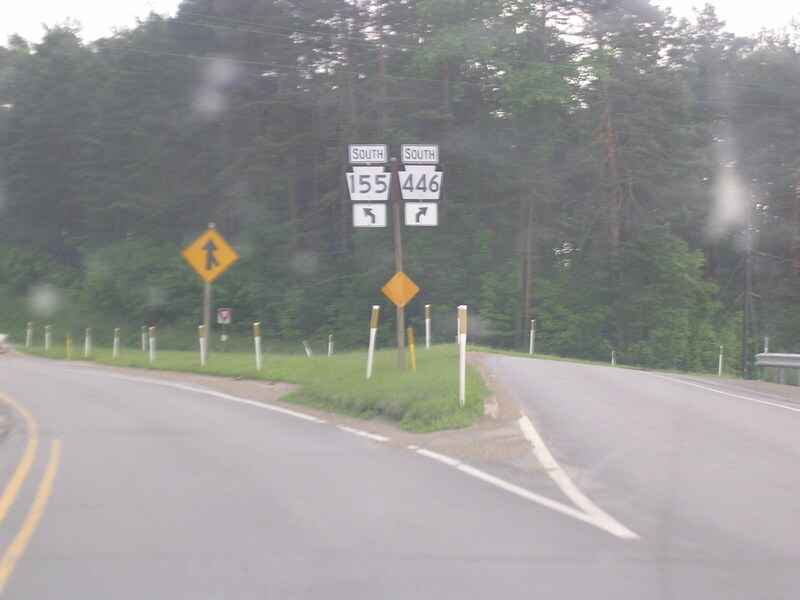 Another PA 155 scene. 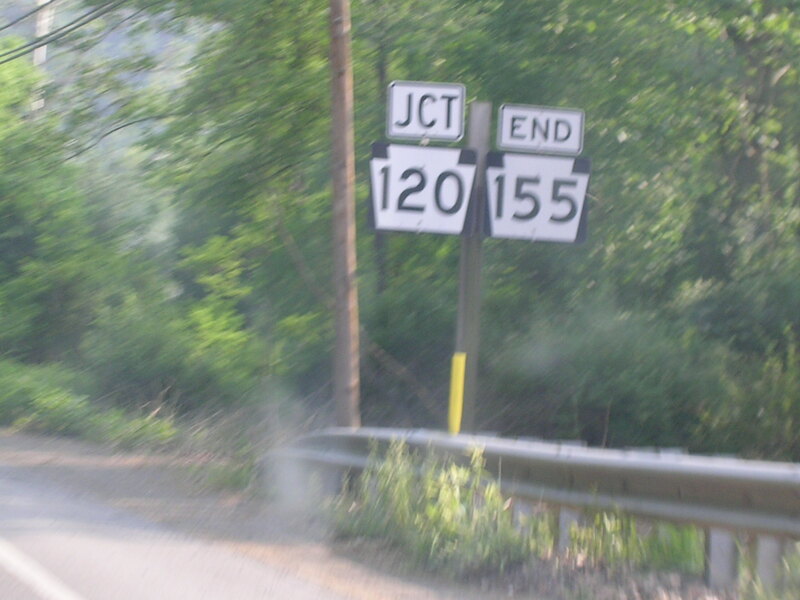 At PA 120, Route 155 comes to an end. 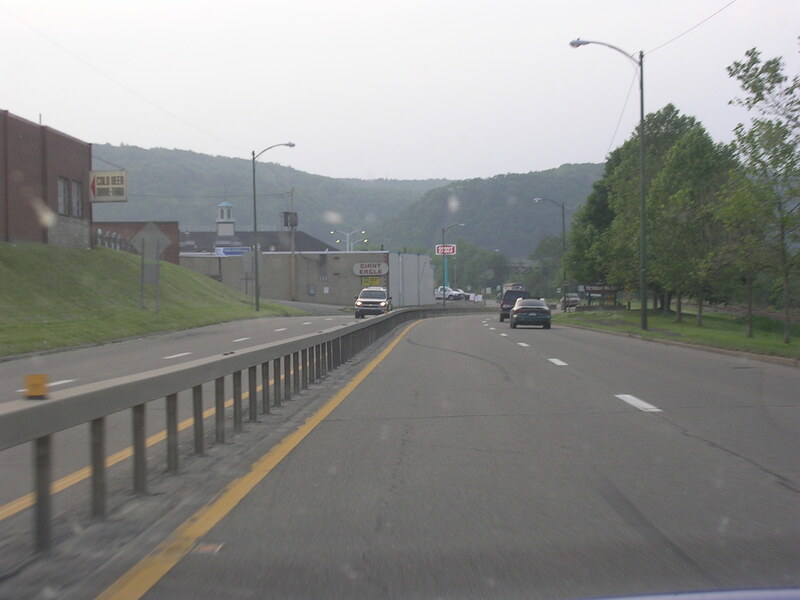 I think this is Emporium on PA 120. Still in Emporium. 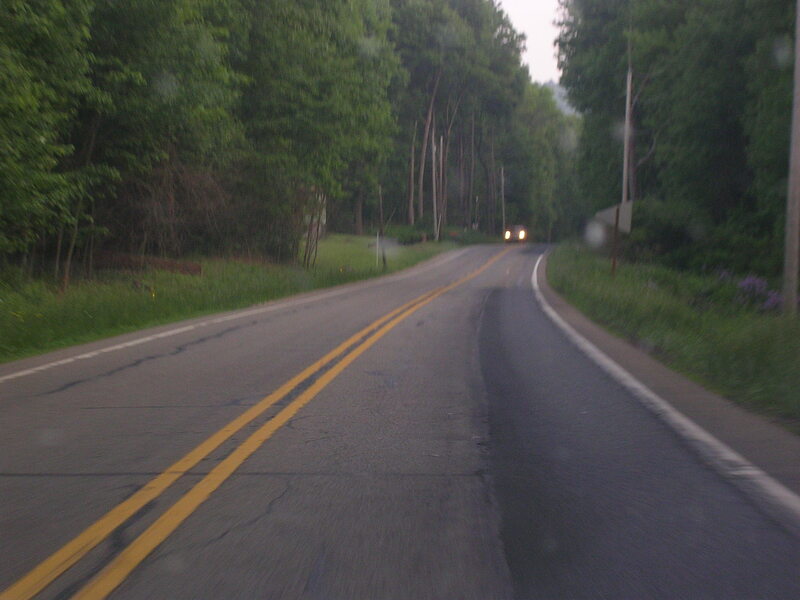 Rural 120. Ooh boy! 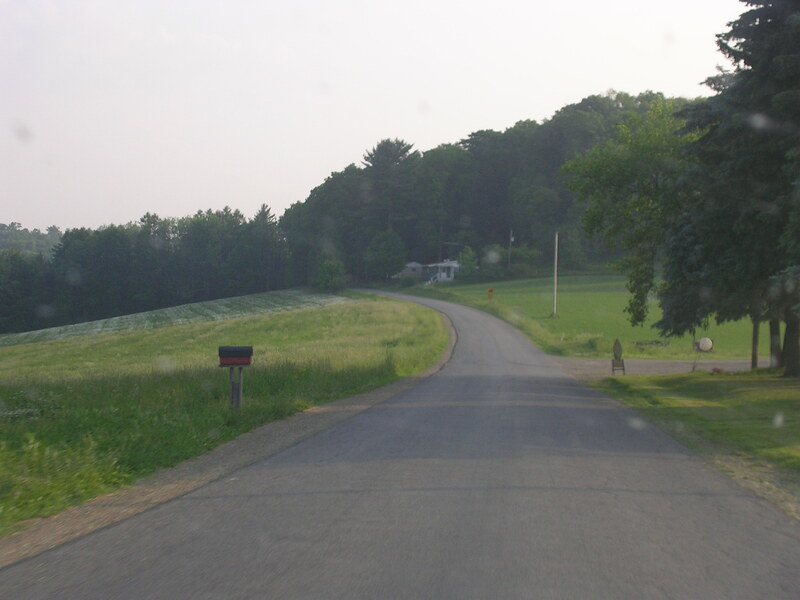 Hilly and curvy! 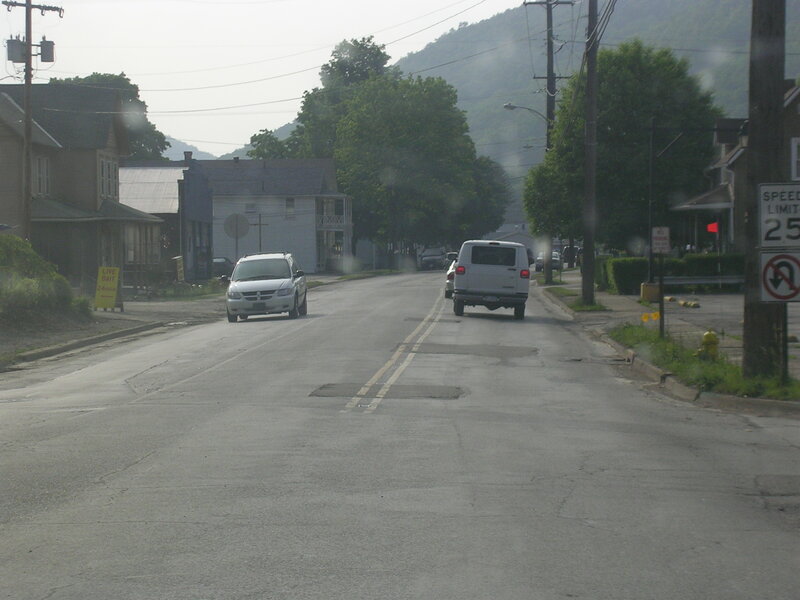 A nice, but unknown, Pennsylvania town. 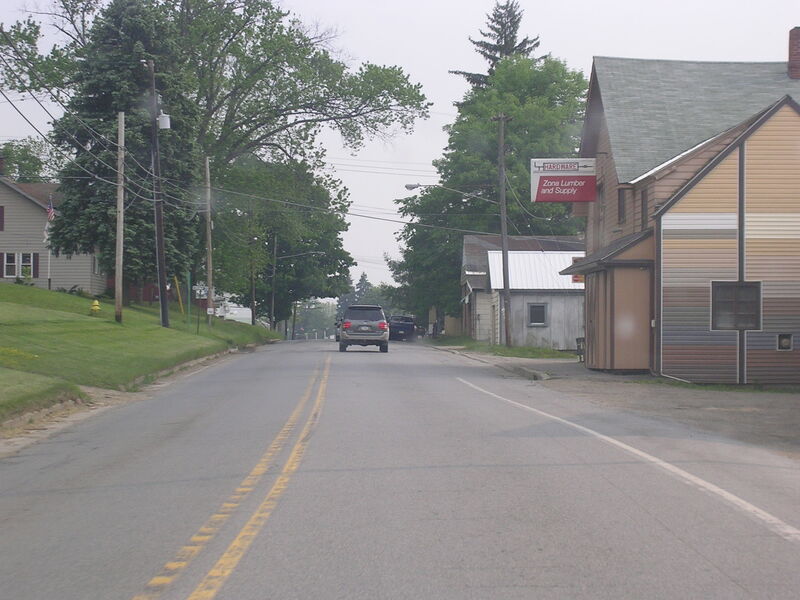 Another town, which could be St. Marys. 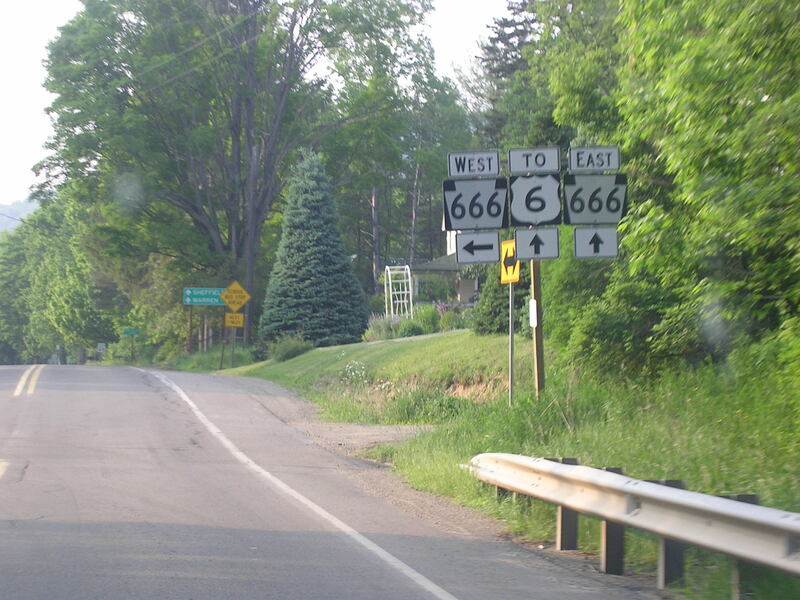 Yeah, pretty sure this is St. Marys. 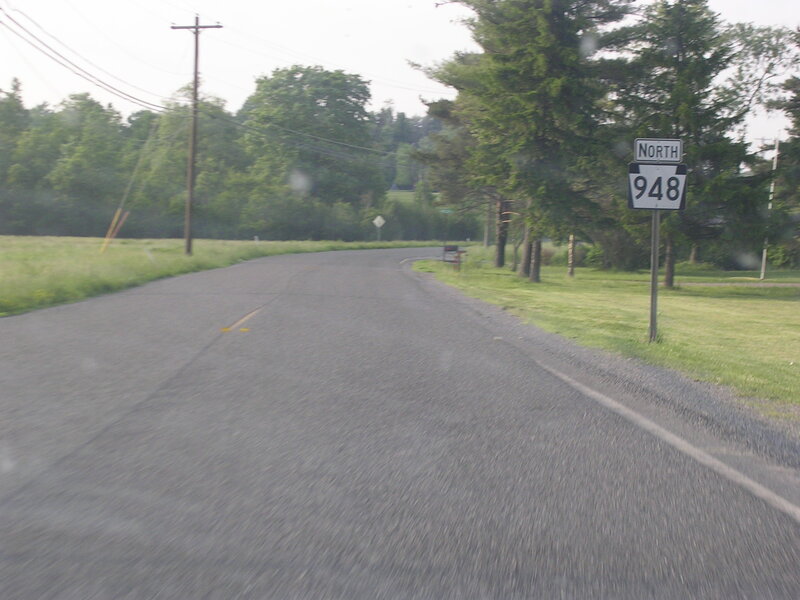 Here we will pick up PA 948. In St. Marys still. 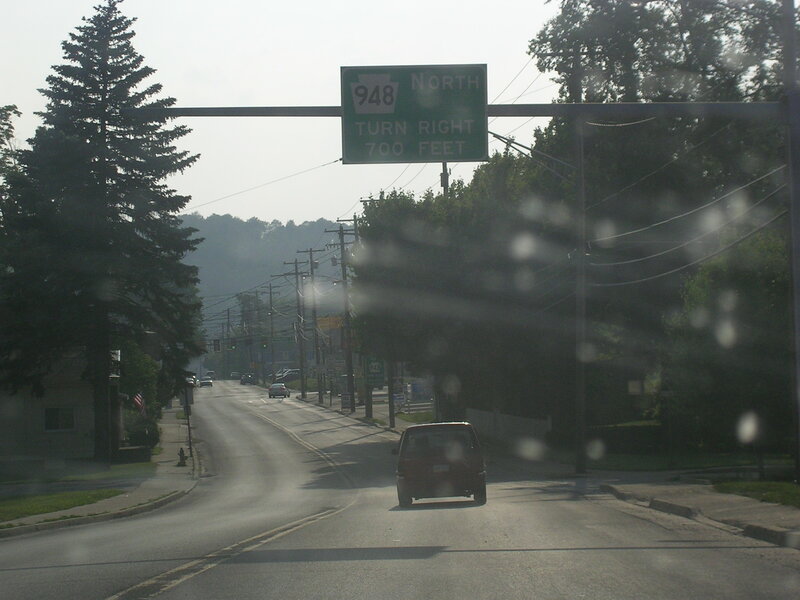 Now North PA 948. 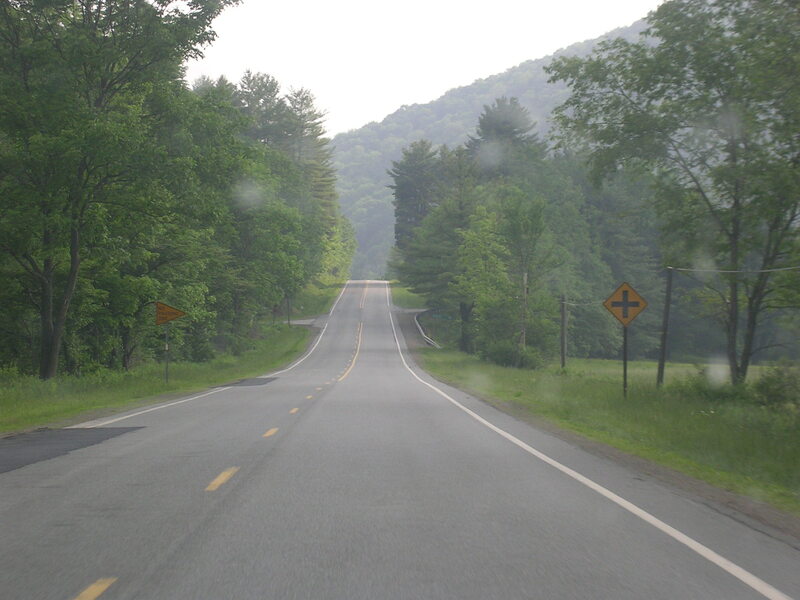 I wasn't sure this was the right road for a while because there were no center stripes and so little traffic. 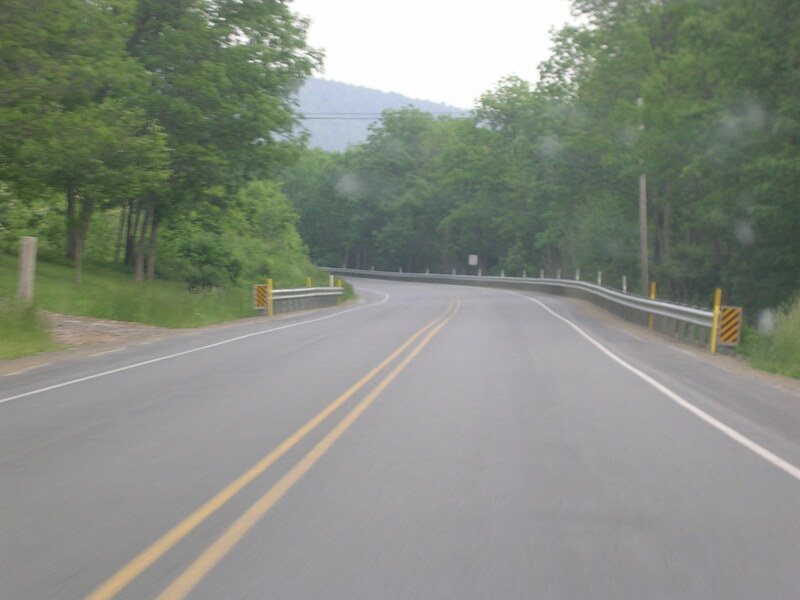 But here's proof that I'm really on the road I wanted. 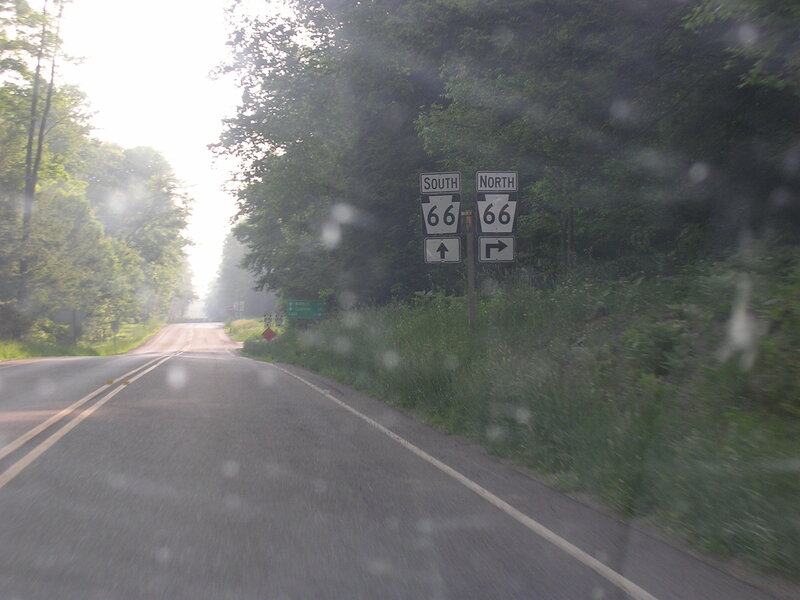 At PA 66. 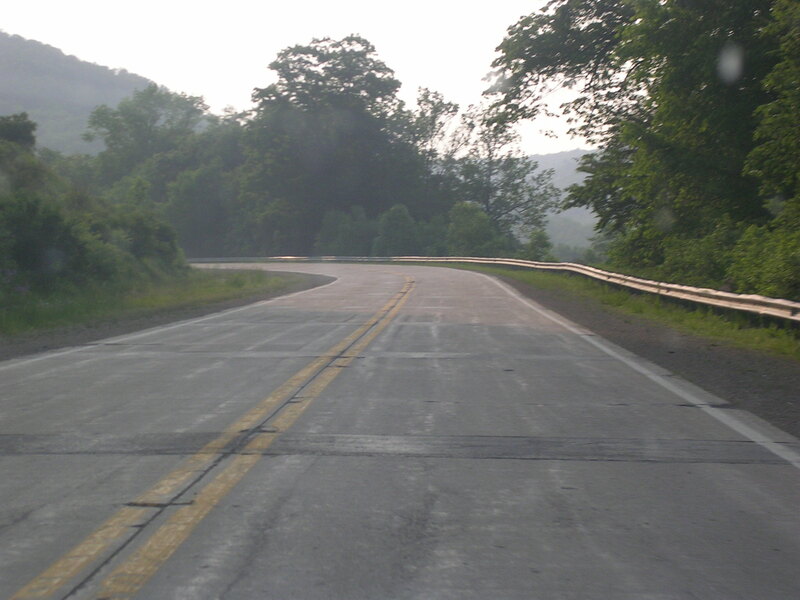 These roads rock! ...gets really narrow really quickly. 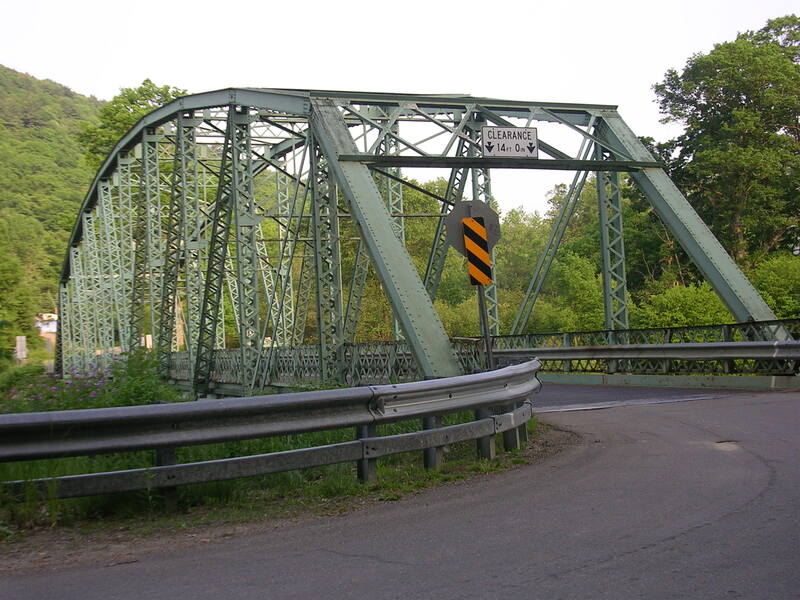 Cool bridge going over the Tionesta River. That's the Tionesta. 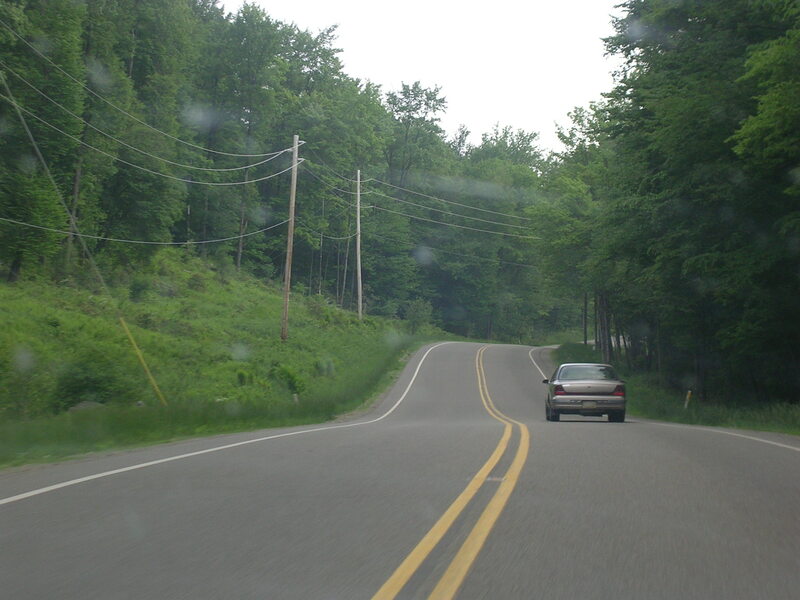 This road is close to the river, in the middle of thick forest, and has a lot of hills and curves. Perfect for a snowscape, do you agree? 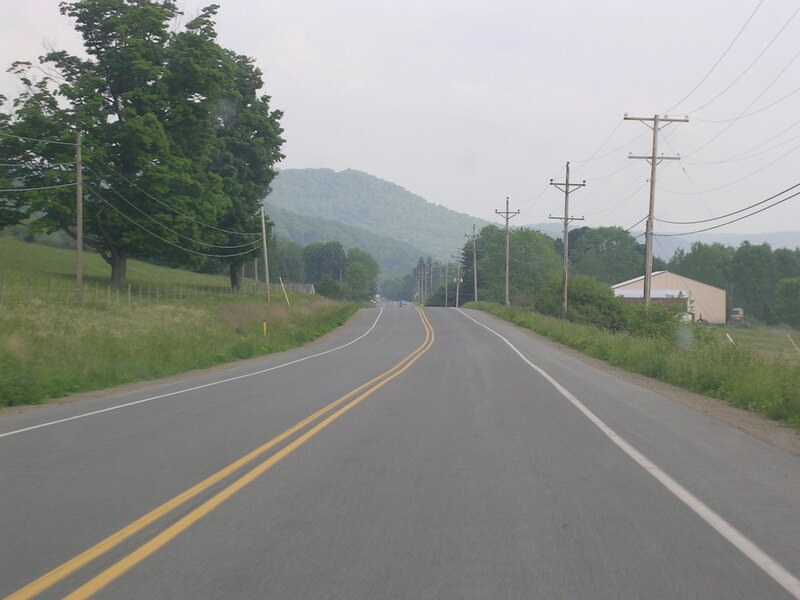 On a country road through the town of Starr from PA 666 to US 62 in Tionesta. 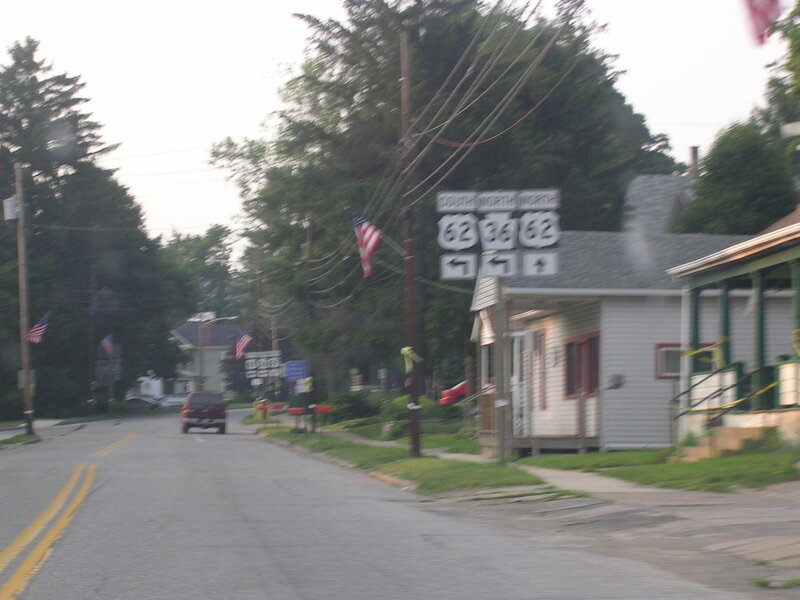 US 62 in Tionesta. 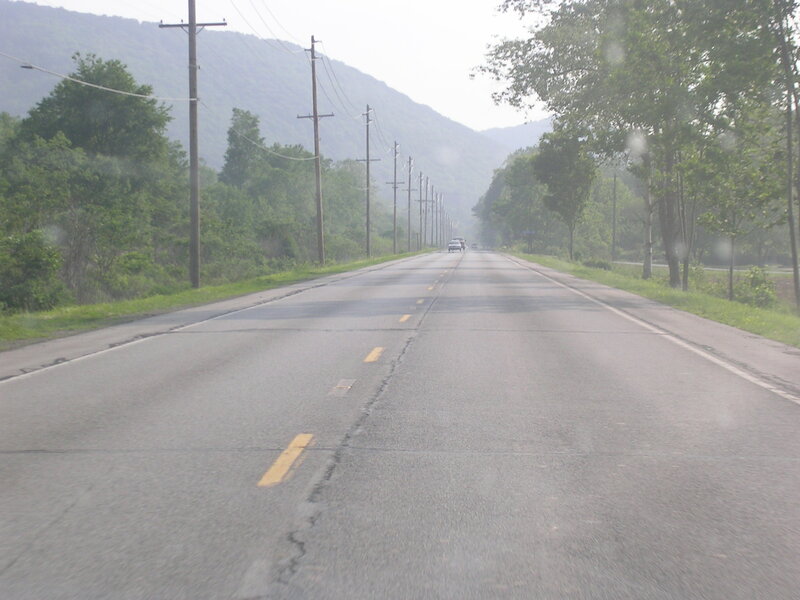 US 62 is a pretty road. 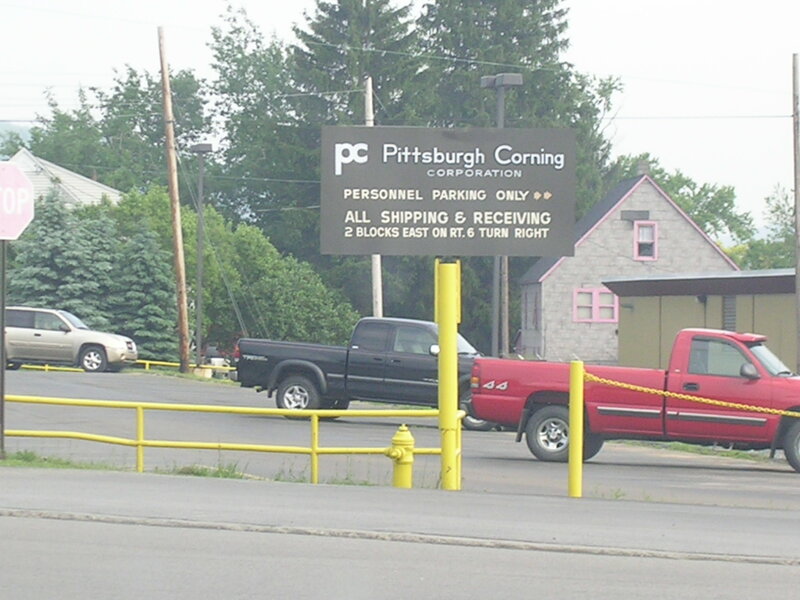 This is in Oil City. 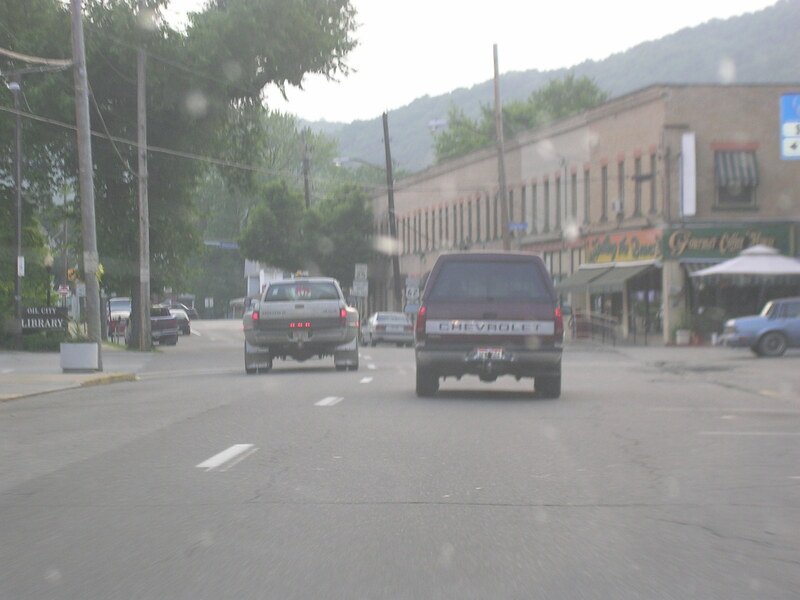 Oil City again. 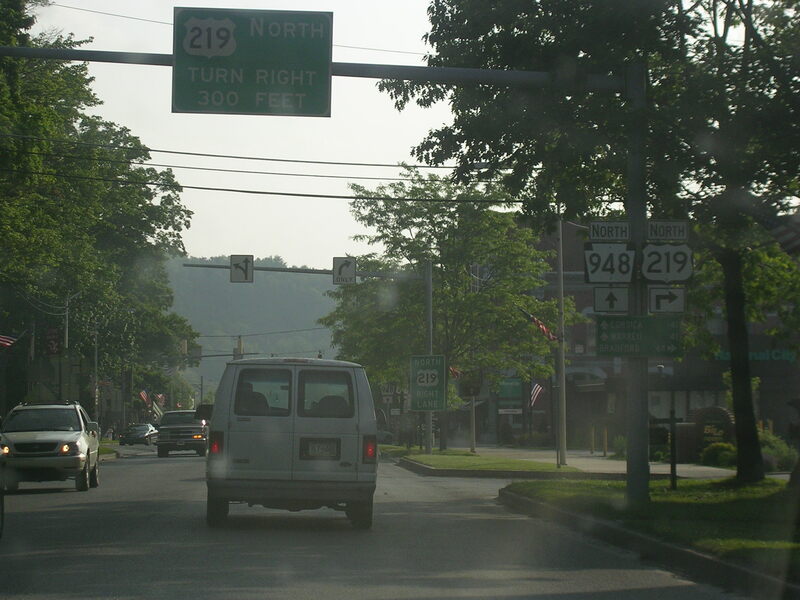 At PA 8 and PA 428 in Oil City. 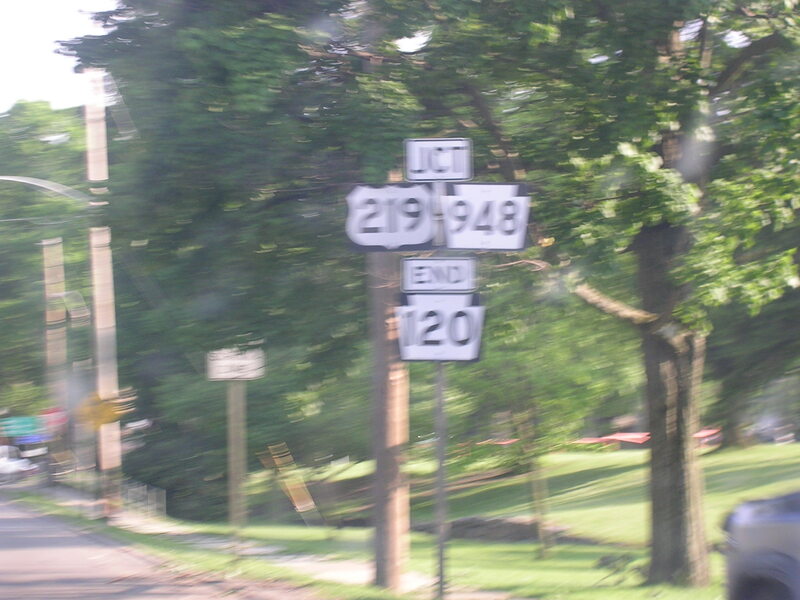 US 322! 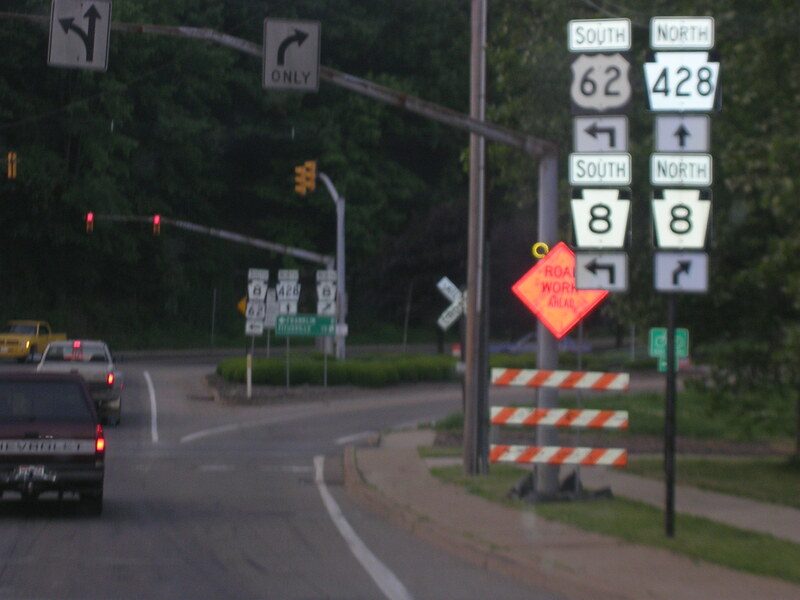 That's Mayfield Road in Cleveland Heights. 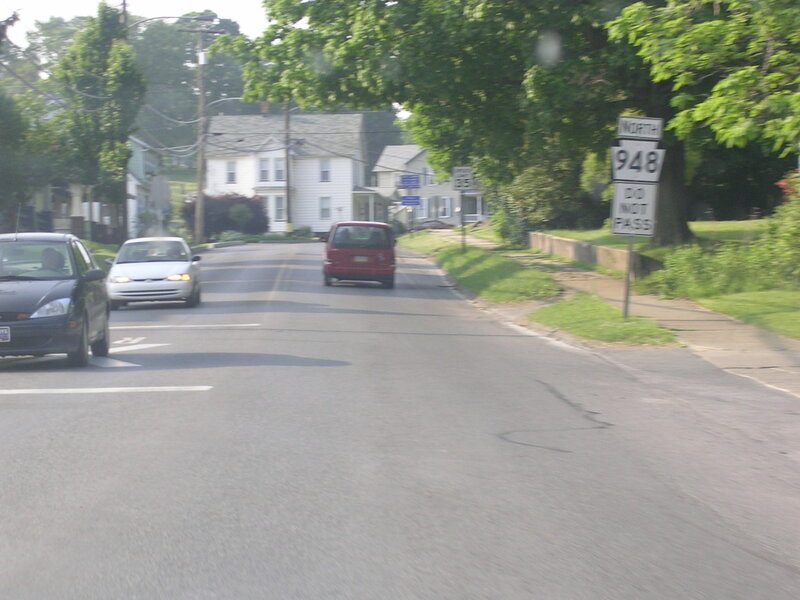 And this pic is from Franklin, PA. 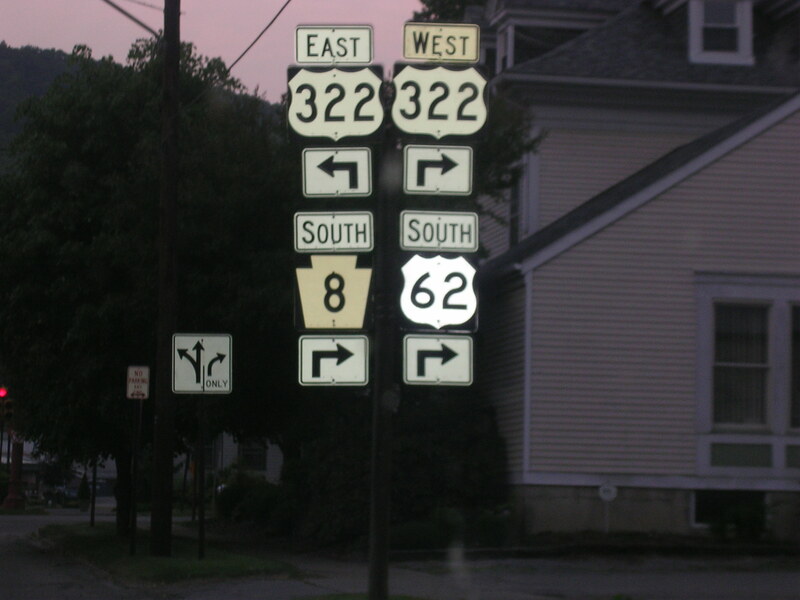 Skip ahead a bit and here's PA 358 at I-79. 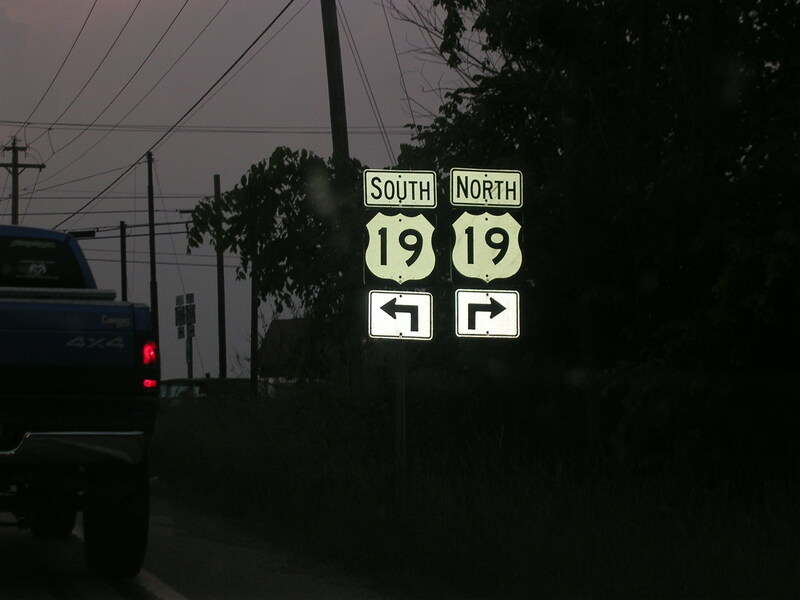 And at I-79's counterpart, US 19. 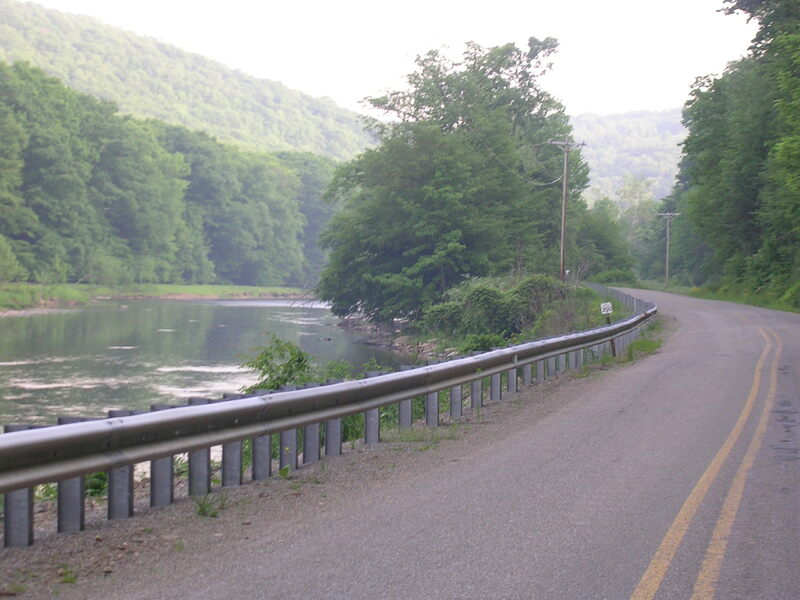 This was a great little roadtrip, you should take it sometime.